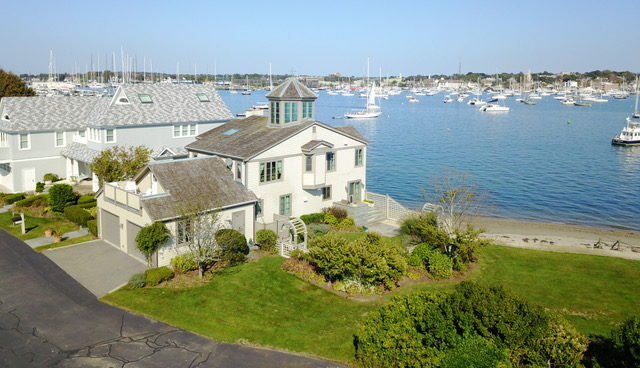 A CONDO at the eastern edge of Goat Island sold in early October for $2.75 million. / HOGAN ASSOCIATES. Next articleBLS: R.I. seasonally adjusted August unemployment falls fastest in N.E.